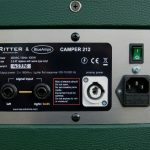 The “Camper” series was developed in collaboration with Tilman Ritter from RITTER Amplification and is unique worldwide. It differs from the usual FRFR amplification for modelers, in which 2 sound sources (woofers + tweeters) are always necessary. A “Camper” comes with a single sound source. Phase extinguishments are therefore history and the sound is more plastic. 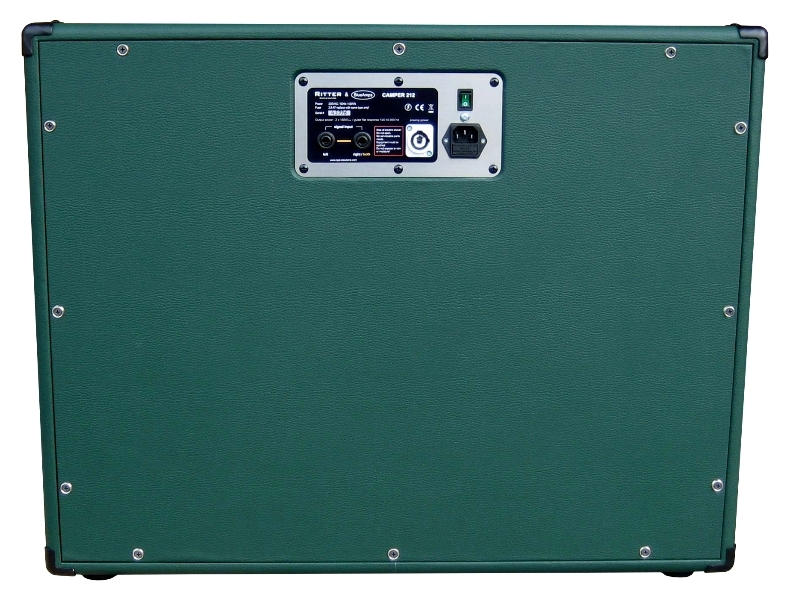 The frequency response is linear and works in the range of a conventional guitar cabinet (GFR = guitar flat response). 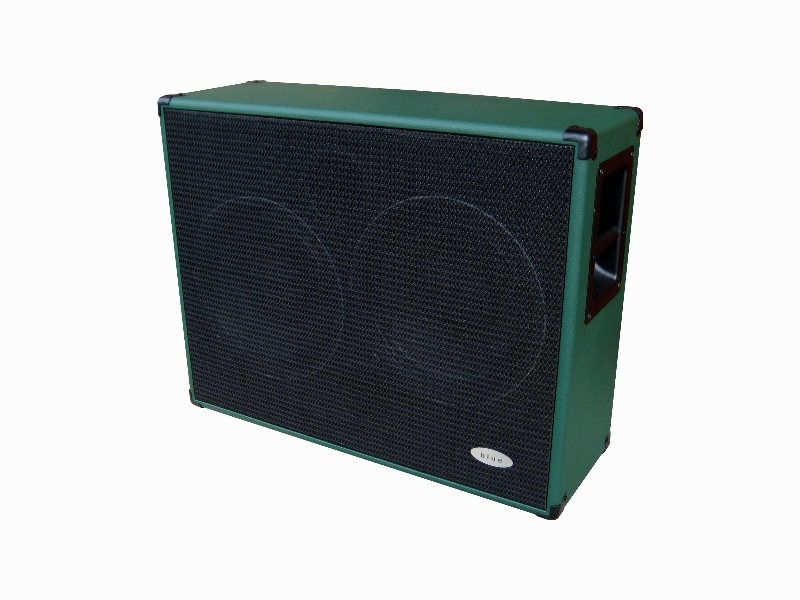 This is the ideal modeler-amplification for guitarists who have played a 2×12″ guitar tube amp. 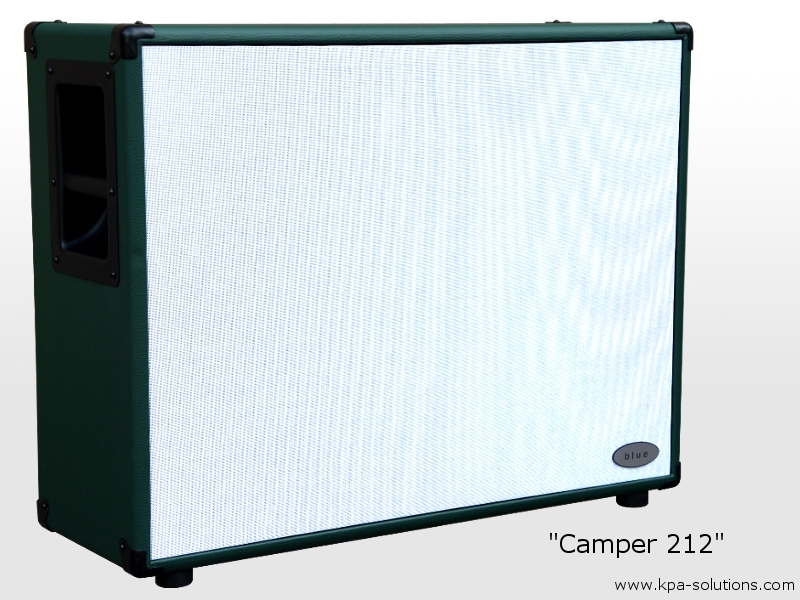 The “Camper 212” is also offered as a passive version. 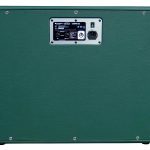 With Kemper users with integrated amplifier (Kemper Power Head and -Rack) the box is very popular. 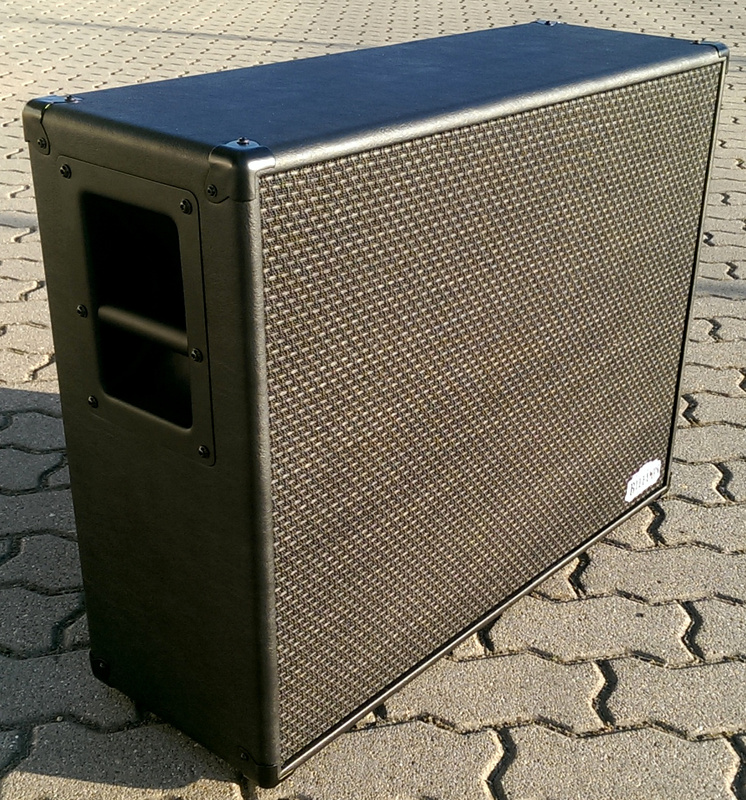 “I´ve took the time to move to rehearsal as well in order to try this baby at a decent stage volume. Having already reviewed the 112 I will concentrate on the differences. First of all adding the volume knob was a very good idea: it improves dramatically the usability at low volume. 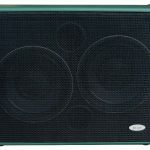 Now you can go from VERY quiet to a decent home loudness without problems and still keeping 0db on the monitor out….’till about 3/4 of volume…then the turbo switches on and it goes on “Stage mode” and you’re invested from a roaring wall of sound!!! Not an issue at all, actually quite usefull: Playing home? 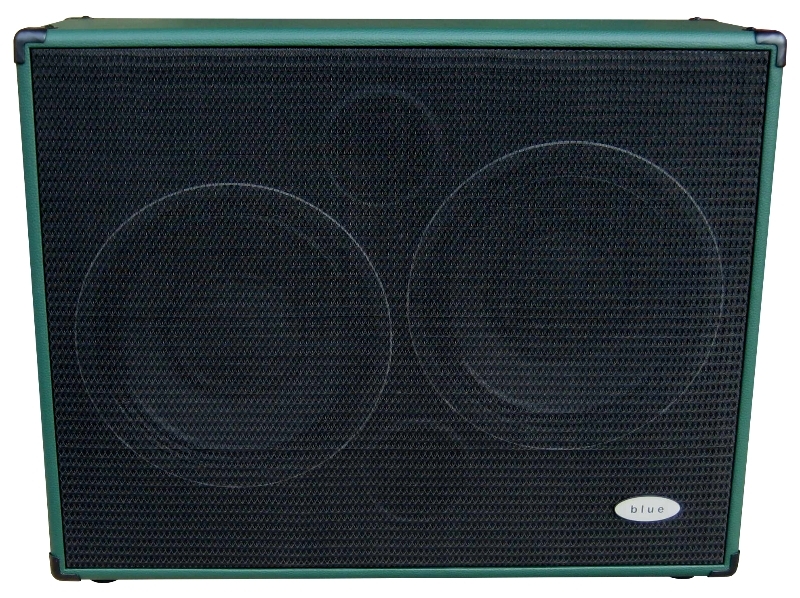 Turn the volume of the KPA all the way up and you have a very smooth and wide range of volumes for home playing on the volume of the Camper. Playing on stage? 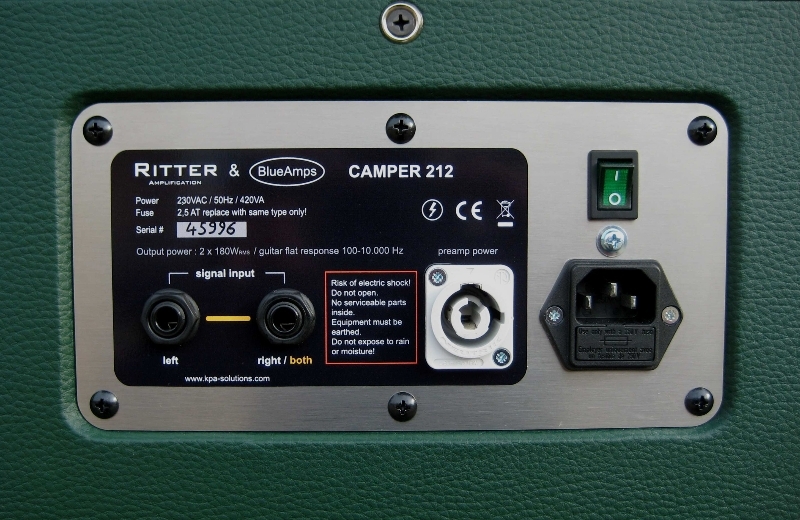 Turn the volume of the Camper all the way up and adjust from the KPA. Is like having 2 different setups. Quite amazing, but very good! 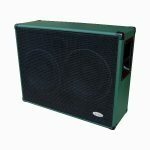 The sound is rounder and warmer then the 112, definitely more pressure and in the face. 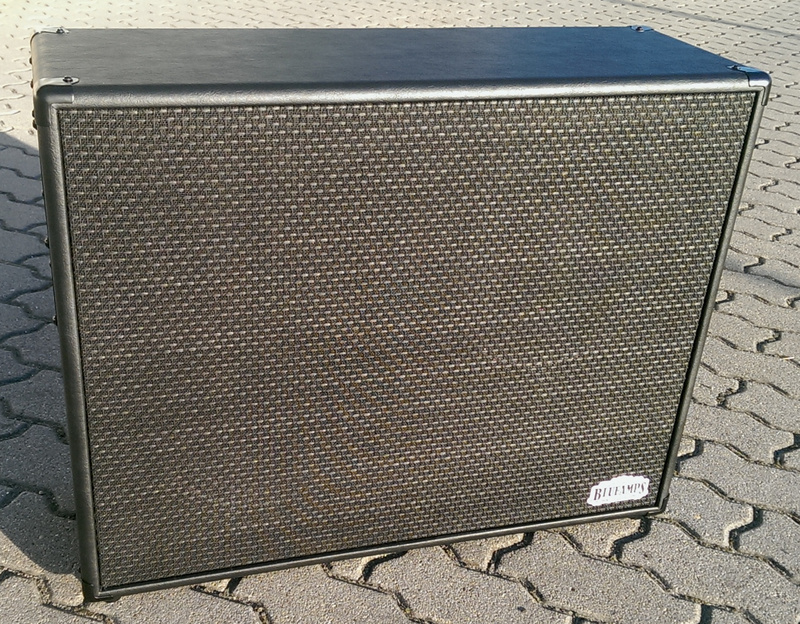 With a Twin profile on clean is almost like having the amp screaming in your face. The all range of “normal” sounds (I’m not a modern High gain player) is very well represented by this box. As said: is definitely NOT full range (BTW, with my Ovation sound still OK for stage monitoring) but it sounds a lot more like an amp if compared to my RCF NX-12. Conclusion for today: it was a good decision and had a lot of fun! This weekend I have 2 shows (one is open air, hope it stops snowing….) and I’ll put it through a proper field test. 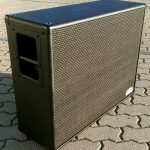 Think it´s like a 212 combo amp that allows you to leave the cab sim on. The RCF gives me the same kind of sound as my monitors, just louder (ok, also better due to the 12″). 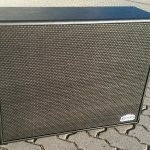 An amp and guitar Cab gives me a fantastic sound with the trade off of using only 1 cab (though the Cab Driver makes a very good job). 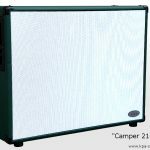 With the Camper you get to leave the Cab on and still have an Amp-like sound instead of a PA sound. Question: Does it reproduce the sound of the different cab sims with as much accuracy as a PA cab? Question: Better solution than the RCF in your opinion? To me yes. It gives me back the amp feel. I’ve forgotten to mention that this thing is dead silent, I mean REALLY silent. No hiss at all, you don’t even notice is on ’till you hit the first chord.